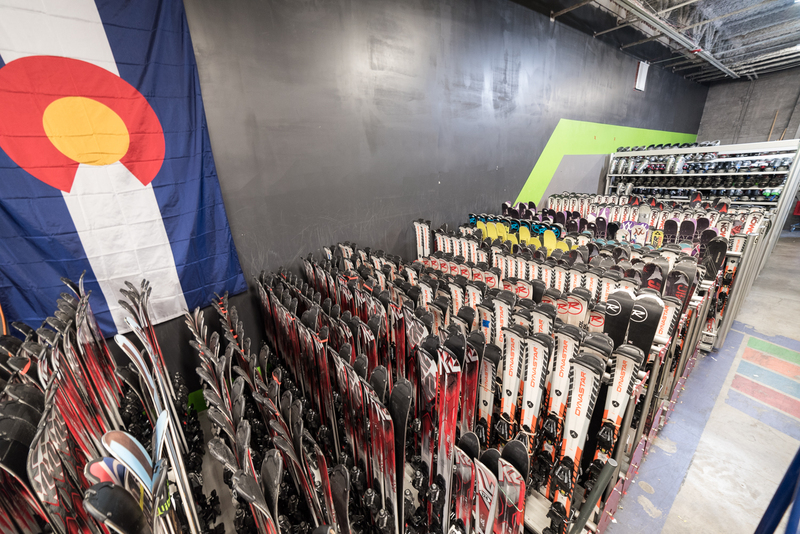 We have a huge selection of used ski gear for your entire family. 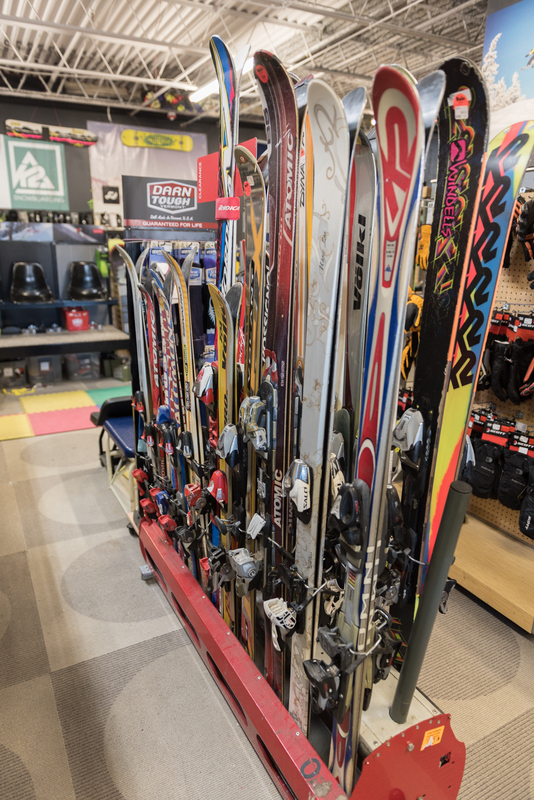 From kids to adults we can get you outfitted with great used gear at even better prices! Our inventory at Outabounds is always changing, so contact us for any questions about our current inventory. 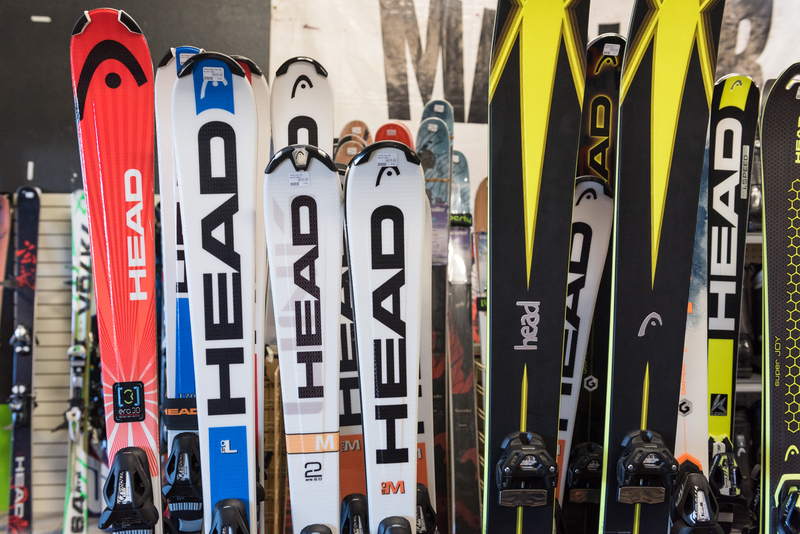 We specialize in used equipment, but also supply new products from leading manufacturers. 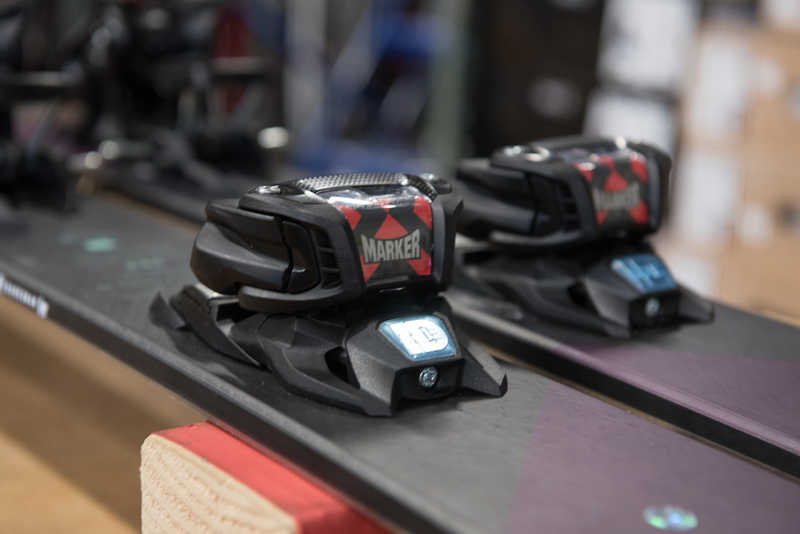 Our inventory changes frequently – so we are not able to show everything we have available. 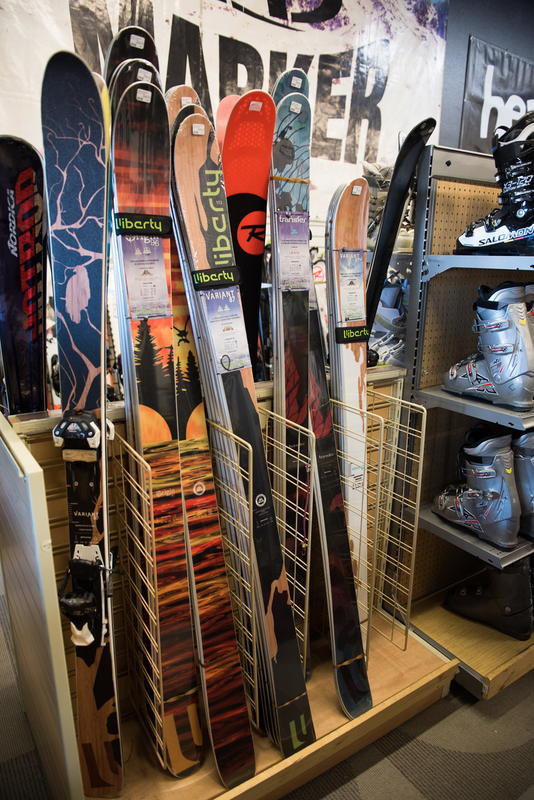 So, please come on down and we will help you find the perfect skis!